← Botox Event March 8 – You’re Invited! 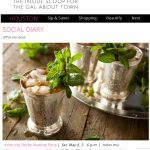 Thank you Tidbits for featuring our 3rd Annual Mint Juleps & Jodhpurs: A Kentucky Derby Viewing Party as Today’s Pick! 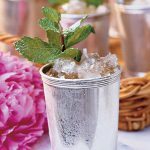 We are proud to sponsor the 3rd Annual Mint Juleps & Jodhpurs: A Kentucky Derby Viewing Party with TWO gift certificates valued at 1k each!!! Proceeds from the event benefit those affected by cancer who are un-insured or under-insured to promote wellness, provide college scholarships, and free reconstructive surgery via The Holly Rose Ribbon Foundation & Dr. Franklin Rose, MD.